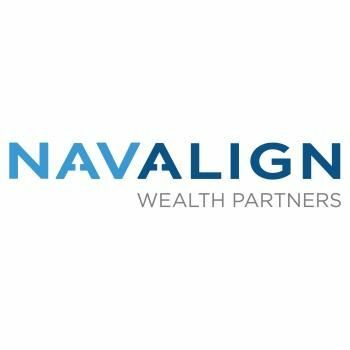 Navalign Wealth Partners - 1080 Financial Group is a fiduciary financial planning and investment management firm specializing in helping small business owners and professionals in entertainment, media, and technology. Navalign Wealth Partners is a fiduciary financial planning and investment services firm. Our modern approach blends smart technology with personal service to help you navigate important financial decisions in alignment with your best interest. Schedule an initial consultation today to meet with our team of award winning CERTIFIED FINANCIAL PLANNER™ professionals and fiduciary financial advisors.